Tesla finally posted a truly impressive quarter for both profits and revenue. That’s a good thing, too, because Tesla is looking at billions in investment spending over the next few years to achieve its goals. 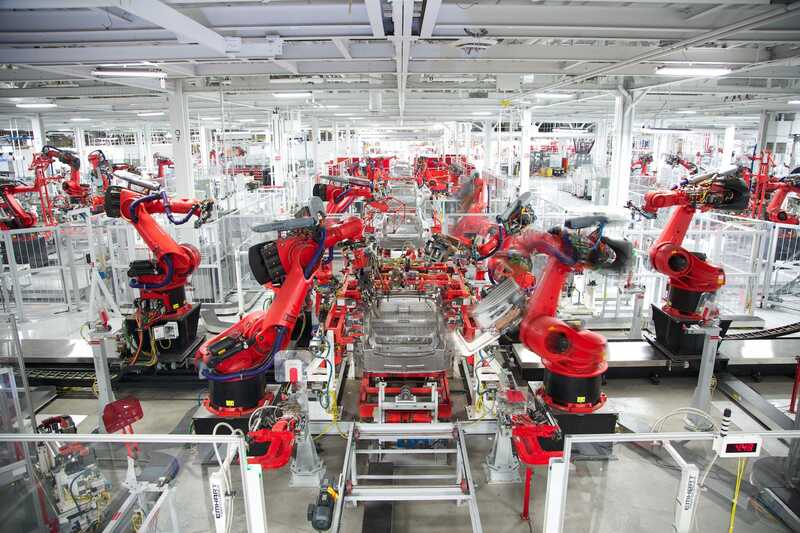 Beyond developing new vehicles and technologies, Tesla will also have to expand its manufacturing footprint globally. One of my biggest questions about Tesla has always been why the company wants to grow quite so fast. In the abstract, I understand why: CEO Elon Musk believes humanity is living on borrowed time when it comes to global warming. If we don’t replace gas-powered vehicles with electric cars – Fast! – we’re doomed. As a practical matter, however, it appears that Tesla has long been needlessly living on the edge. And even though the company just posted a huge third-quarter, raking in almost $US7 billion in revenue and posting a profit of more than $US300 million, Tesla still has only about $US3 billion in cash. In the auto industry, that’s enough to stay in business for a year, optimistically, if the economy goes south. The company hasn’t done that, of course. So its uneven results have been out-of-step with the rest of the car business, which has been routinely profitable for almost a decade. On one hand, Tesla’s strategy has given it a hefty market cap, larger than (profitable) Ford and (profitable) Fiat Chrysler Automobiles. On the other hand, Ford has eight times as much cash in the bank as Tesla; it could ride out a dozen moderate recessions and one complete financial collapse. 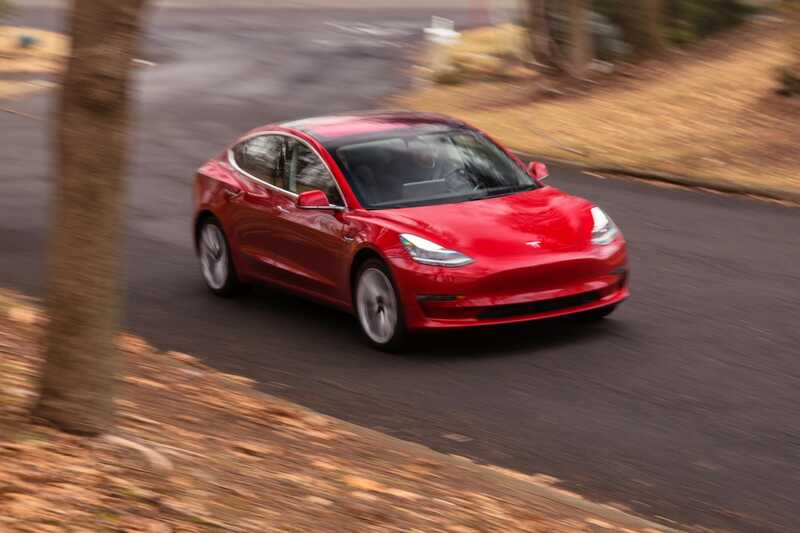 Tesla has shown quite good capital discipline, but to a certain extent, its capacity to operate in a sort of lean-startup way is coming to a close. For example, its factory in Fremont, CA isn’t running very efficiently, requiring more than twice as many workers to build around 200,000 vehicles as General Motors and Toyota needed to build 400,000 when they jointly operated the plant. Tesla is also assembling many of its Model 3 sedans on an ad-hoc line that was hastily erected under a tent in a parking lot. That was a good solution to a vexing problem, but it probably won’t hold up long term. Fixing Fremont will obviously cost serious money. But that’s just the beginning. Over the next few years, as Tesla goes from a 200,000-300,000-year-automaker to one that can produce possibly a million vehicles annually, it will need to spend staggering amounts of cash. For the moment, I’ll concentrate on investment spending rather than dealing with debt (Tesla has around $US10 billion on its balance sheet). Tesla currently makes three vehicles: the Model S sedan, the Model X SUV, and the Model 3 sedan. In the next year or so, it wants to start building the Model Y, a compact SUV. It also has a pickup truck, a new Roadster sports car, and a semi truck on the drawing board. The pickup could cost a billion to develop. The Roadster might be cheaper, so call it half a billion. The semi could be a billion or more. That’s Tesla’s entire cash hoard right there. Meanwhile, the Model 3 and the Model X could be due for updates in the next few years. Tesla is also spending to expand its Supercharger network and, as it sells more vehicles, will have to increase the scale of its retail and service locations. The really big one is a new factory, slated for China. That’s likely to cost several billion; Tesla will surely finance it with debt, so it will be even more important for that investment to pay off (it doesn’t have to pay off right away – if it runs for decades, inflation will erode some of the long-term liability). And unlike Tesla’s traditional competition, Musk will be expanding his operation at 2018 prices. Just to go back to Ford for comparison, that carmaker is still operating plants built in the 1920s. Much of its manufacturing capacity was bought and paid for 50 or 60, or more, years ago. This is actually one of the critical points where Tesla’s economics fail to compare with other Silicon Valley tech companies. Apple doesn’t need to invest in factories. Facebook doesn’t need to employ hundreds of thousands of workers. Even Musk’s ambitious ideas about automated manufacturing aren’t cheap: the robots in his factories can go for a million bucks a pop. Software companies can be worth billions on the back of some laptops, a cloud-server account, 20 people, and a WeWork space. Don’t get depressed about this! If Tesla can continue to bolster its revenue by billions every quarter, it will have the cash flow to spend what it needs to spend. And if it can maintain its massive market share in electric vehicles as sales improve globally, the investment should pay off (automaker both make and lose money, long after they have matured, so Tesla doesn’t have a free ride, and the company has never faced an auto-market downturn – or even really known a time when interest rates were especially high). In fact, Tesla should be completely blissed out about spending staggering amounts of money. Sure, I’d like to see them slow down and back a few billion. But right now, they can play offence. Becoming prematurely defensive could mean that they under-invest now and pay the price later. In any case, if the fourth quarter is also profitable, expect them to accelerate the pace of their cash burn. The question then will become, “Why don’t you sell some more stock to raise money while times are good?” But that’s an issue we’ll have to tackle once enthusiasm over Tesla’s fantastic recent performance dies down.